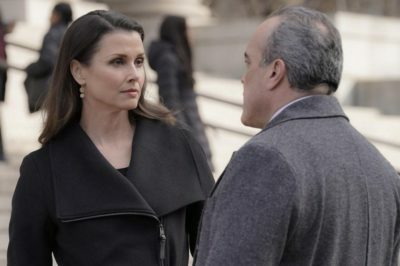 Next week, Blue Bloods season 9 episode 19 is going to feature the long-awaited return of Lou Diamond Phillips as Luis Delgado. 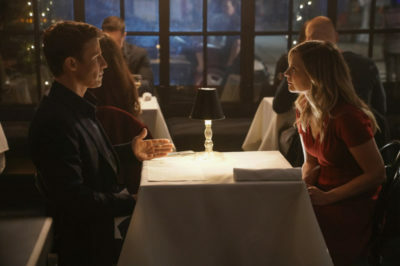 Blue Bloods season 9 episode 20 may not be coming on CBS until we get around to Friday, April 26, but there is a lot of political stuff. 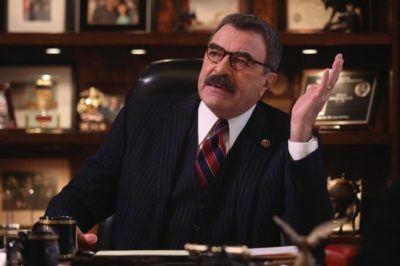 Even though Blue Bloods is getting closer to the end of season 9, we still have more casting news to report on! 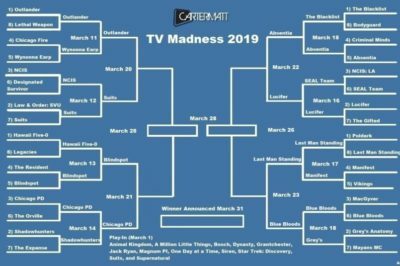 In this edition of our TV Madness 2019 tournament, Last Man Standing and Blue Bloods are going to be facing off in round 3. 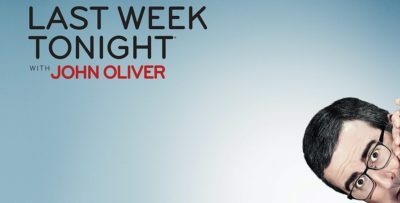 Is Blue Bloods new tonight on CBS? 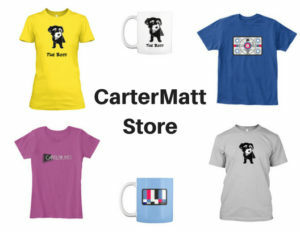 We know that we’re always down for getting more adventures from the Reagan family. 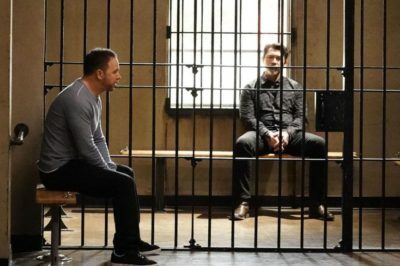 Blue Bloods season 9 episode 19 spoilers: More on Delgado’s return! 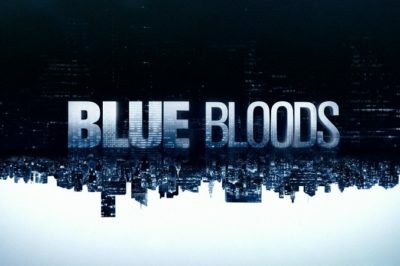 Blue Bloods season 9 episode 19 will bring Lou Diamond Phillips back into frame as Luis Delgado … but why?